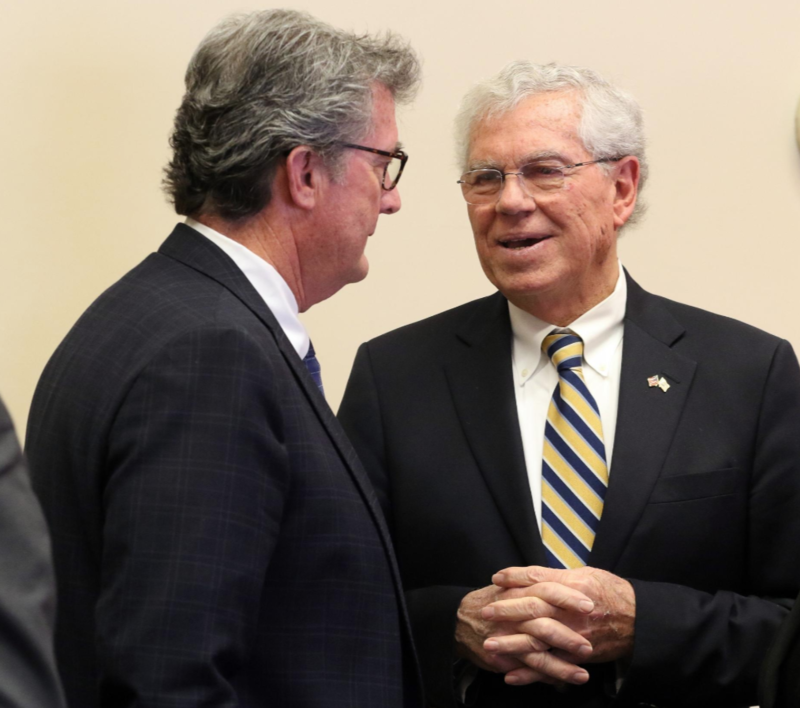 BREAKING: Craven re-elected to 4th term as State Rep! 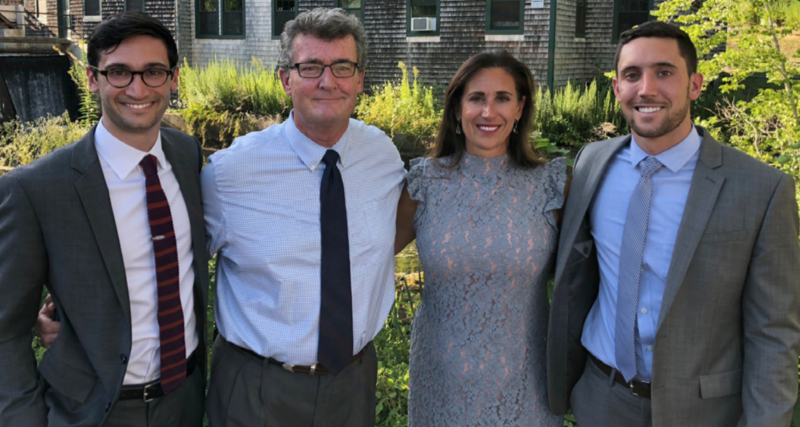 Rep. Craven with his wife, Susan, and sons, Robert and Joseph. 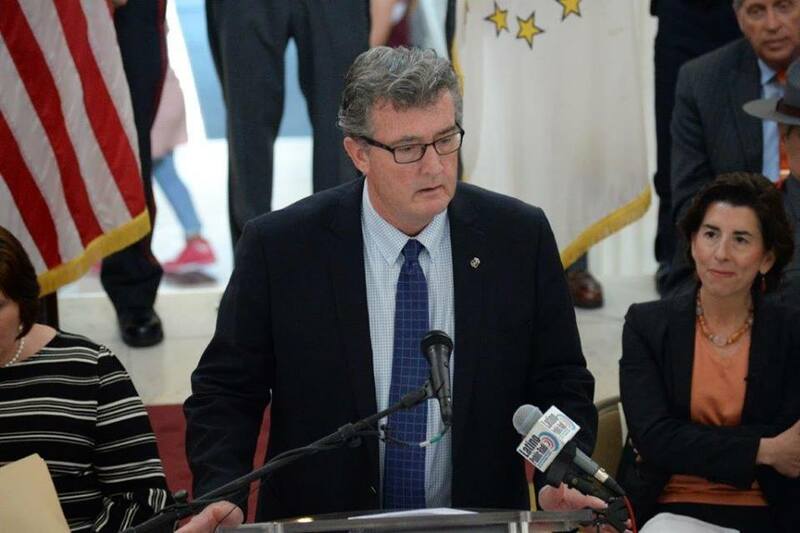 Rep. Craven addresses an audience at the State House. 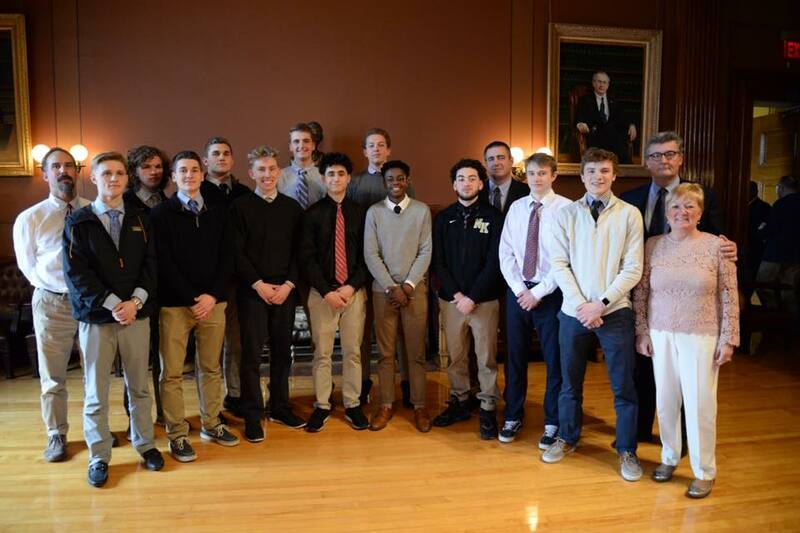 Rep. Craven honors 2019 RI State Champion North Kingstown High School basketball team at the State House.